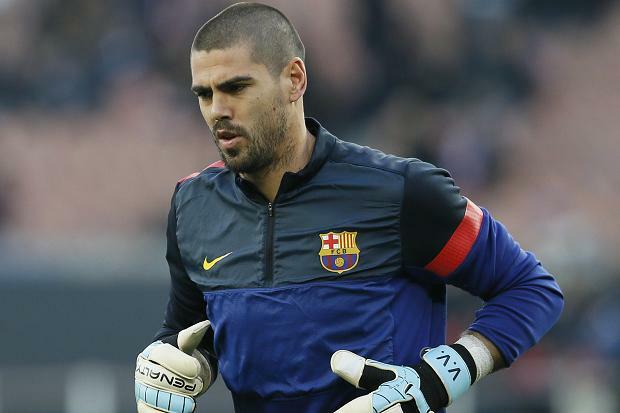 Valdes will be joining Barcelona’s city rivals Espanyol for free from Manchester United in January transfer window. Victor Valdes the ex-Barcelona man has only made two appearances for United and not played for them since his manager accused the Spaniard of not bothering to play in a reserve team game. “When you are not willing to follow the principles of the philosophy, then there is only one way and that is out,” Van Gaal said during the club’s tour of the United States in July. The goalkeeper recently has been offered an escape route out of Old Trafford by Espanyol. The 33-year-old has too advanced talks with the club over the deal likely to go through at the start of the January transfer window. His family is currently living in the city and he is charmed by the possibility of coming back to life in Spain. The 33-year-old has also caught the attention of Newcastle United, who is experiencing a deficiency of value goalkeeping choices, following a serious injury to first-choice Tim Krul. Real Madrid or Barcelona: Who will win La Liga this season?